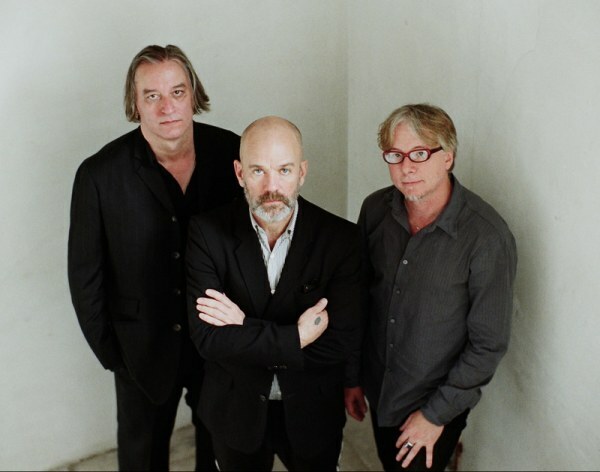 Good news from R.E.M. land. The next album will be called Collapse Into Now and is expected to drop in Spring 2011. Fingers crossed for a tour? Well, if they don’t tour, we can always watch the “R.E.M. Live in Austin” dvd coming out. If you’re the type to try before you buy, check out the screening this Monday at Cine. You can catch it at 7:30 or 9:30 for only $5 a pop. Additional footage from the same time period will be shown as well. File this under HOLY *(#@! It’s no secret that I have a major crush on all things U2. But word is that WUOG‘s own Danger Mouse is producing their next album, also due out in the Spring (we think). Not sure how this will turn out but it gives me another excuse to talk about U2 on an Athens music blog. HA! Have yourself a crazy little Christmas with the Music Tapes. The group is taking a holiday tour and they’d like to play your living room. Check out the website for details right here.They’ll be back in our neck of the woods Dec. 14-15th. So go ahead and make up the warmest of warm emails if you’re interested in one of the best things you’ll see and hear all season. Wonder if they’ll play my couch?…. Speakin’ of the bunny, have you seen their video? Kudos to Mike Turner. And speakin’ of kudos, kudos to Flagpole intern Marshall for keeping Homedrone buzzing. Are you ready for NextToLast Festival? I am. If you’re going, I’d love to hear from you about what bands you’re going to be seeing. The festival kicks off next weekend! And finally, more talk about moving the Georgia Music Hall of Fame to Athens via the Athens Banner Herald.I’ve been pondering this for a while now and will probably post about it yet again next week. And if it does come here, may I submit an application? Hope you have a wonderful weekend. I’m off to the corn maze!